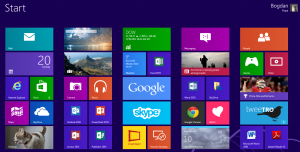 Windows 8 has reached the 200 million milestone and although it is a success that Microsoft is presumably happy about, it took much longer to reach that mark with Windows 8 than it did with Windows 7, its predecessor. There are quite a few reasons why Windows 7 sold faster, one of which is the failure of Vista and the large amount of people that were anxious to switch to a better OS. Within 12 months of availability, Windows 7 was able to bring in an astounding 240 million sales compared to the 200 million that Windows 8 has attracted in 15 months. A variety of issues with the OS has also prompted many users to switch back to Windows 7 with that a future iteration of the OS will be better. Until now, Microsoft has been very quiet with respect to Windows 8’s sales figures, suggesting that they have been disappointing thus far. The recent update to Windows 8.1 has provided a good amount of fixes to the awkward OS, which means that sales may finally be reinvigorated as people decide to upgrade. A series of leaks regarding Microsoft’s plans for Windows 9 have also made it clear that the current operating system is simply not doing well. Instead of coming out with more updates for Windows 8, Microsoft is now planning on releasing the new OS as soon as possible. Early on in the OS’ life, it was actually selling at a rate that was similar to Windows 7’s. However, after the May 2013 sales updates, things began to change and sales stopped pouring in. Microsoft’s Executive Vice President of Marketing Tami Reller, who provided the updated sales figure Thursday, did not release any new information about Windows 8.1 Update 1 during her 30-minute talk. Now that we know how the sales numbers have been for Windows 8, it makes sense that Microsoft will be going down a completely different path with Windows 9. Instead of providing a touch-based OS, current rumors suggest that the upcoming OS will revert to how Windows used to be, something that Microsoft definitely needs right now. 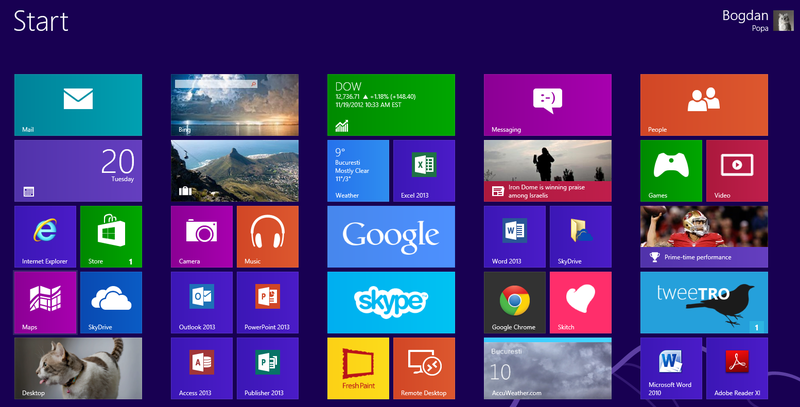 Summary: Microsoft has released a new sales figure for Windows 8, revealing that 200 million copies have now been sold. This figure is substantially lower than Windows 7’s.